The Cancer Prevention and Research Institute of Texas (CPRIT) recently awarded the University of Texas Southwestern Medical Center faculty with 19 grants to support cancer screenings, investigate the effectiveness and viability for cancer therapies and radiation treatments, conduct research into cancer biology, and support future recruitment, for a total of $26 million. 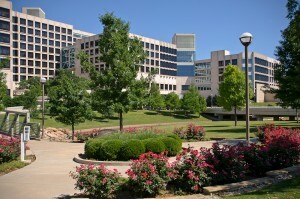 Almost half of the funds, $10.1 million, were in the form of 12 Individual Investigator Research Awards, innovative research projects addressing treatments and strategies for lung, breast, prostate, and head and neck cancers, as well as basic science research into cancer biology, which UT Southwestern believes will significantly advance knowledge of the causes, prevention, and treatment of cancer. 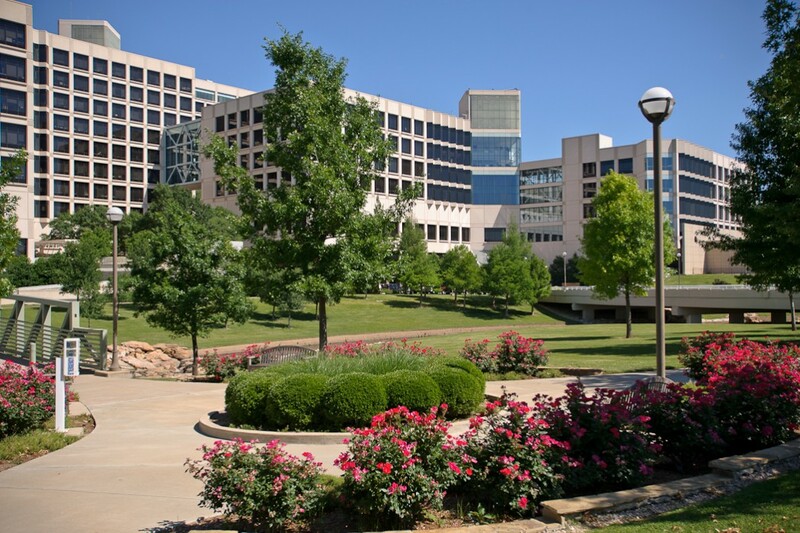 $8 million will be invested in recruiting new faculty members from Brandeis University, Massachusetts Institute of Technology, and the University of California, San Francisco, while OncoNano Medicine received $6 million in Product Development Grants to commercialize technology created at UT Southwestern faculty for oncology surgery. The Competitive Expansion Grants, which equal $1.5 million, will be dedicated to expanding a novel telemedicine program to provide genetic cancer screenings for underserved and rural communities. The final $400,000 was granted in the form of High-Impact/High-Risk Research Awards, which includes funding for research into cellular pathways that could contribute to the disruption of the spread of cancer cells. 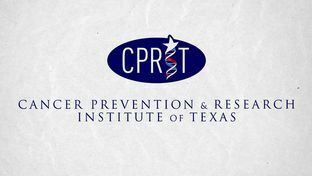 The 19 grants attributed to UT Southwestern are part of a larger group of 101 CPRIT grants totaling $107 million, which were awarded through the organization’s merit-based, peer review process in order to support high-quality and innovative projects for fighting cancer. The institute has chosen from more than 600 grant proposals. One of the grants awarded will allow the growth of a telemedicine-based genetic screening program for underserved populations and rural areas that is being developed by the director of the Moncrief Cancer Institute and associate professor at the Simmons Cancer Center and Department of Clinical Science, Dr. Keith Argenbright. Focusing on prevention, the genetic screenings are meant for hereditary breast and ovarian cancer, as well as Lynch syndrome — two of the most commonly inherited cancer predispositions. Dr. Baran Sumer, an associate professor of Otolaryngology, and Dr. Jinming Gao, professor of head and neck surgery, received a Product Development Grant through their biotechnology company and UT Southwestern spinoff OncoNano to develop nanotechnology-enabled fluorescent probes to help cancer surgeons visualize tumors during surgery in order to effectively and completely remove tumors. An associate professor of internal medicine and biochemistry, Dr. Qing Zhong received the High-Impact/High-Risk Research Award for his work on the necrosis process of cellular breakdown to slow or stop tumor growth and the spread of cancer cells, while professor of molecular biology Dr. Kim Orth, who was granted the same award, is studying the use of AMPylation machinery as a target to interrupt the proliferation of cancer cells.